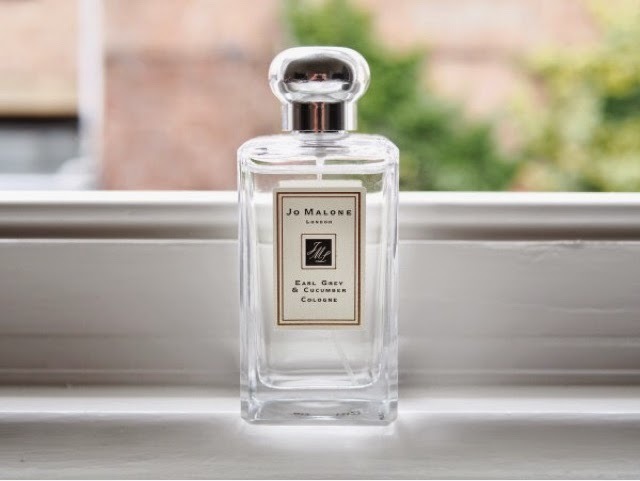 I adore Jo Malone fragrances and thought I'd found my perfect scent in their Wood Sage & Sea Salt scent when my husband bought me it for Christmas. I was pleasantly surprised to smell the Earl Grey & Cucumber fragrance a couple of months back and I fell in love with it. I don't mind the smell of tea but I don't like cucumbers both to eat or to smell at all however, this perfume smells like neither of them! It's a tough one for me as I love but since the longevity isn't really very long, I possibly would consider purchasing a different scent from their range in future.